Here we can see how with a shift of colour towards a different brand the leaflet can be customised whilst retaining the same impact. It’s essential to showcase the key benefits of using your particular Pharmacy – and the FREE Prescription service proves a popular benefit. It’s also key to make it easy for a customer to find and contact the Pharmacy, and a map can be a useful addition. The leaflet design template is easily customised with your key messages – or you can just go with the services already listed and simply replace with your logo, colours and contact details to make it really easy and straight-forward to you. Often design and print turnaround is very quick – and you can have your leaflets delivered within a week of contacting us. 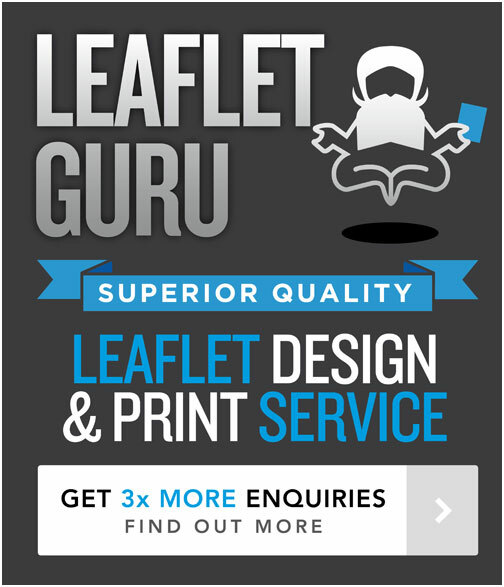 You don’t have to stick to the same leaflet template – you can let us craft one unique to your needs also. Get in touch for costs.